In mid-October, journalists from the three countries spent two weeks together in Dar es Salaam and the southern coastal town of Mtwara focusing on current trends and developments in the extractive industry globally and within their respective countries. They homed in on policies, regulations, laws, and actions governments can take to ensure that the oil, gas and mineral wealth of their countries benefits the citizens. Tanzania has at least 50 trillion cubic feet of natural gas reserves. Sixty percent of electricity supplied to the national grid is generated from this resource. A 2015 local content policy enabled Tanzanian nationals and businesses to increase their participation in the natural gas industry through employment, supply of goods and services, technology transfer and technical skills acquisition. The country is rapidly and vigorously installing and expanding its gas production, transmission and distribution infrastructure. With developments in Tanzania as the backdrop, 24 reporters from 21 news outlets participated in the seventh edition of NRGI’s Africa regional course on covering the extractive industries. One of these reporters, Daily Monitor’s Jonathan Adengo, drew on what he learned about the Tanzanian experience to explore lessons for Uganda. NRGI implements this media training program in partnership with the Journalists’ Environmental Association of Tanzania, Penplusbytes in Ghana and the African Centre for Media Excellence in Uganda. Bernard is a senior writer with the state-owned Daily News newspaper and has a media career spanning seven years. He has covered a range of issues, particularly the environment. Since Tanzania is striving toward becoming a gas-powered economy, Bernard believes the training will prepare him to report on the contribution and benefits of the oil and gas sector to Tanzania and its citizens. Rose is a senior journalist with Daily News. She has practiced journalism for 12 years, covering the environment, politics, parliament and health, among other beats. 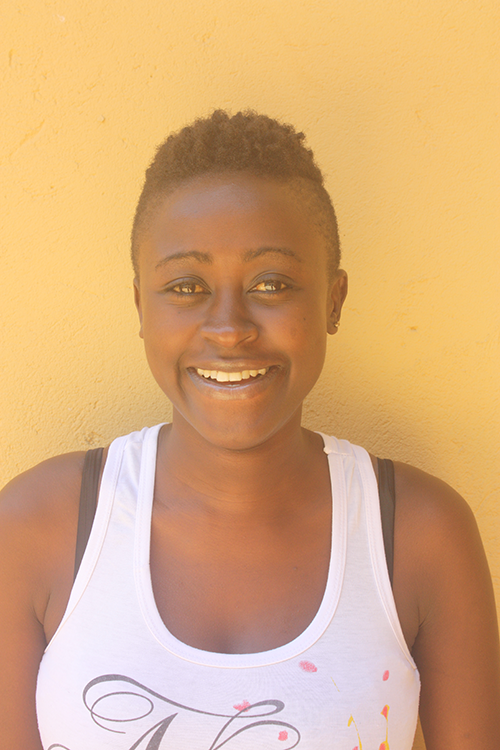 She wants to deepen her knowledge of the extractives industry to enable her accurately cover stories on oil, gas and minerals, and to ultimately bring positive change in society. Felix is a senior environmental journalist for Raia Mwema, a Kiswahili weekly publication, and has 20 years of experience in media. His coverage focuses on the extractive industry. In 2011, he won the environmental category of the Excellence in Journalism Awards Tanzania. 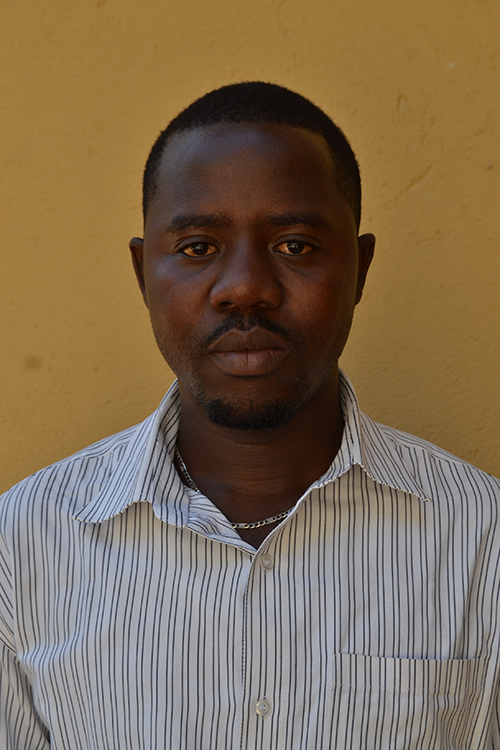 He looks forward to broadening his knowledge and skills in covering the extractive sector. Sophia is a radio and TV news anchor for Clouds Media Group. 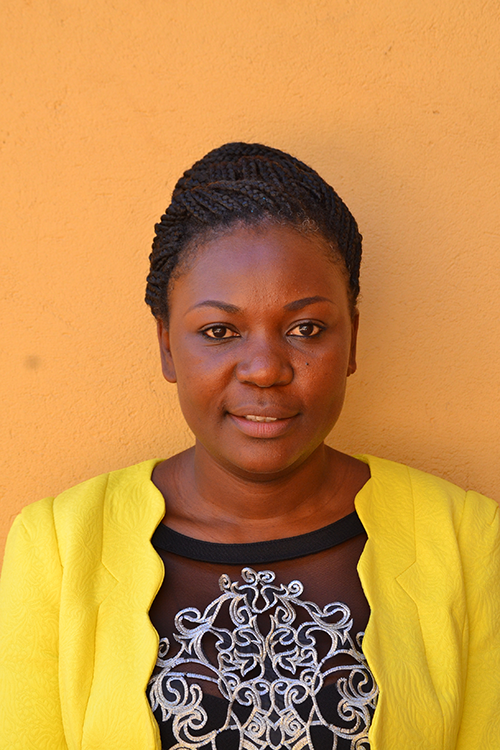 She previously worked as programs manager for Orkonerey Radio and a news anchor at Triple A FM in Arusha. She has practiced journalism for eight years. Goodluck is a senior reporter for Business Times Limited (Majira) and has practiced journalism for seven years. His beat has largely been politics, but he is interested in covering the gas and mineral sectors. He believes that the training will equip him with a better understanding of the extractives sector in Tanzania and beyond, and to explore how governments can utilize extractive resources to build strong economies. 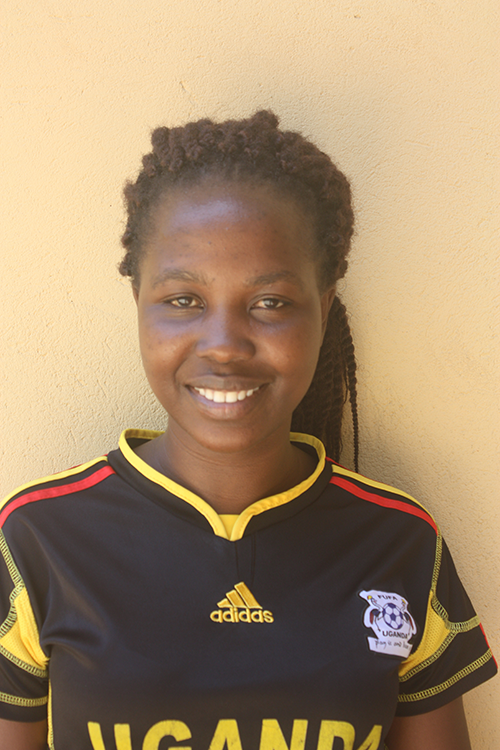 Sidi has been working as a senior environmental reporter for Mtanzania newspaper since 2009. Her goal in attending this training is to gain knowledge and acquire techniques on management of the revenue generated from extractives, how it is spent and how it affects economic growth. She is also interested in covering related issues, such as the environment, contracts, employment and security. 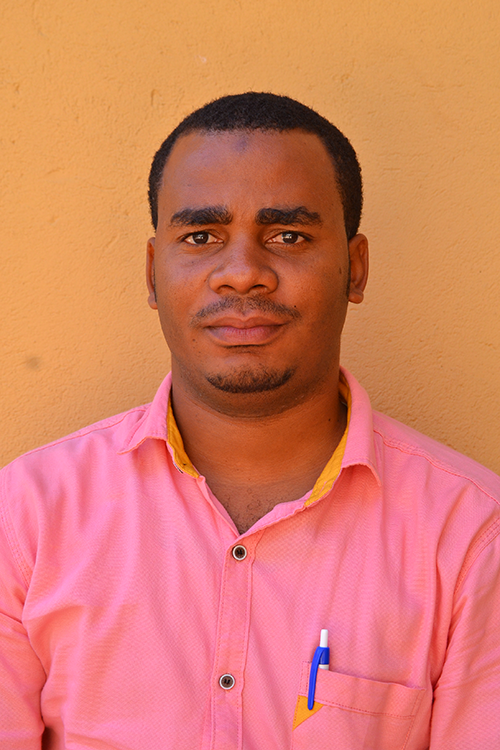 Juma is a news writer/photojournalist with Mtanzania newspaper, a position he has held for five years. He is particularly interested in gaining knowledge on how to collect data to support his reporting on oil, gas and mining. 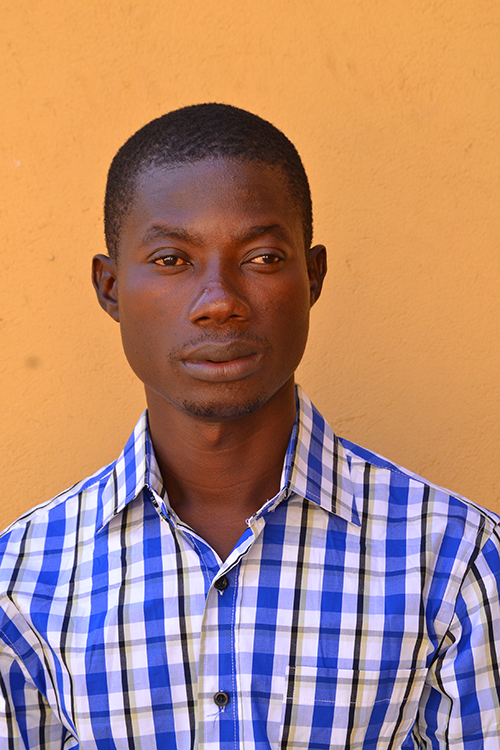 Philemon is the assistant news editor for The Guardian, a daily newspaper. In May 2016, he won the HIV/AIDS print category of the Excellence in Journalism Awards Tanzania. 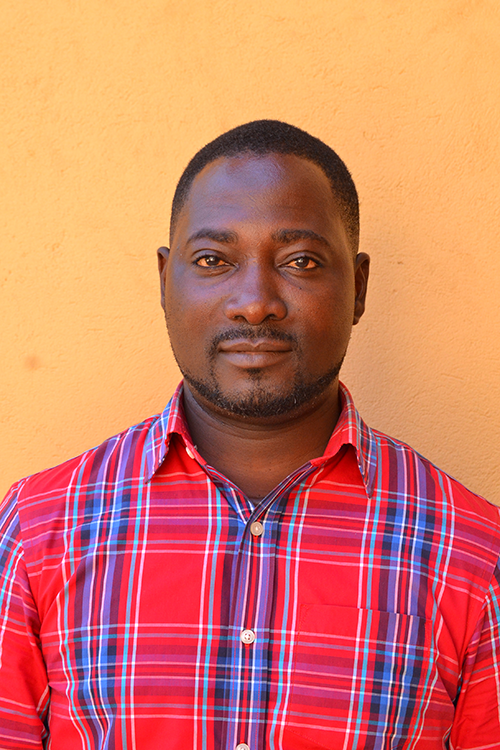 Driven by a strong urge to make a difference in his community, Philemon writes frequently and extensively about the extractives industry, the environment, HIV/AIDS, youth development and education. 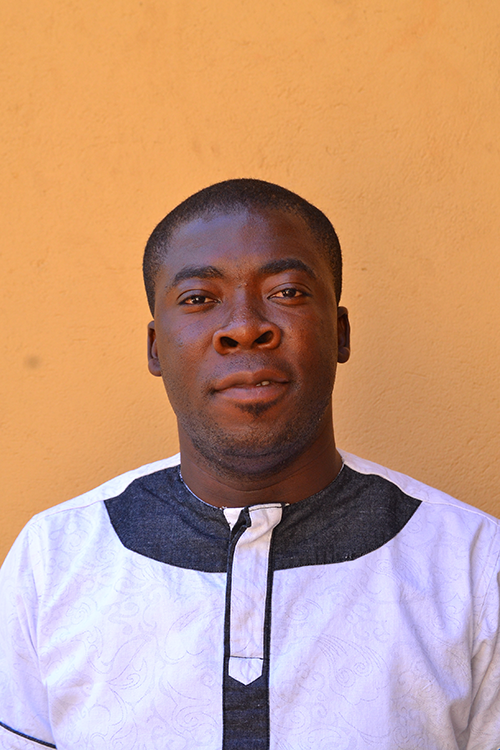 Ebenezer is a senior broadcast journalist and producer with TV3 in Accra. He has 15 years of experience in radio and television broadcasting. As a business journalist, he has covered issues in oil, gas and mining, the commodities market, fiscal and monetary policies, insurance, banking and finance. This training, he says, will deepen his understanding of governance issues in the extractive industry and enable him to highlight the right policies and regulations for Ghana through his stories. Juliet is the Western Region correspondent for the Business and Financial Times, a position she has held since April 2011. Her wide range of interests includes oil, gas and mining as well as maritime issues, commodities, the hospitality industry, small and medium enterprises, banking and finance. 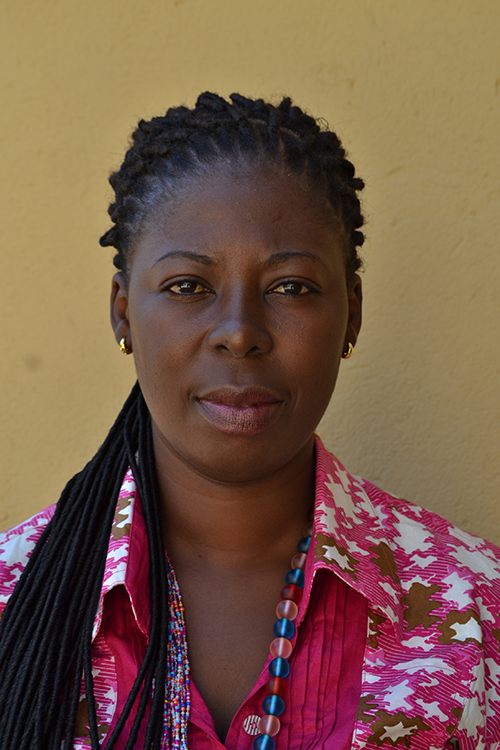 She previously worked with Ghana News Agency and Ghana Broadcasting Corporation. Abednego is the assistant producer of Burning Issues, a political talk show on Adom FM. He has practiced journalism since 2010 in both print and electronic media. In 2015, he was honored by the Pan African Clergy Council and Bible Seminary for his contribution to journalism in Ghana. Theophilus is a regional correspondent for Viasat1 News, having started as a video journalist for the same media house. He has close to a decade of experience in television and radio news reporting. He previously worked for Ghana News Agency, Ghana Broadcasting Corporation and Television Africa. His long years of reporting from the mineral-rich Western Region have equipped him with an appreciation of the extractive industry as well as the environmental and developmental concerns of rural Ghana. 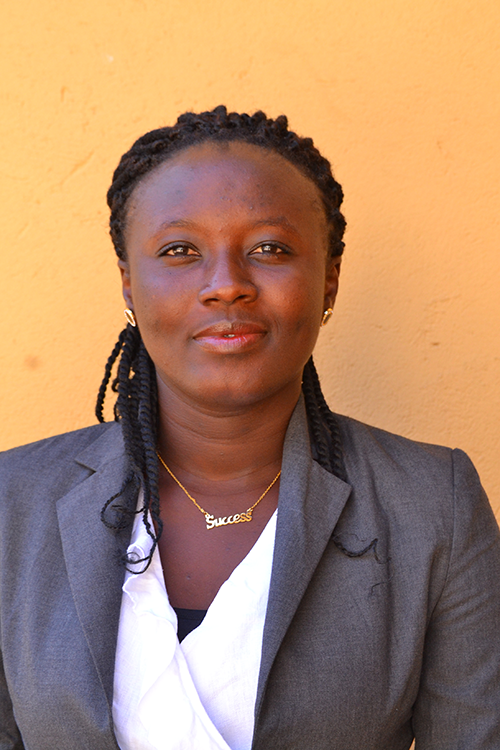 Mercy is a business and financial broadcast journalist with Ghana Broadcasting Corporation. Trained on the job, her passion for journalism and economic issues has grown over the years. She is now a senior editor on the business and economics desk. 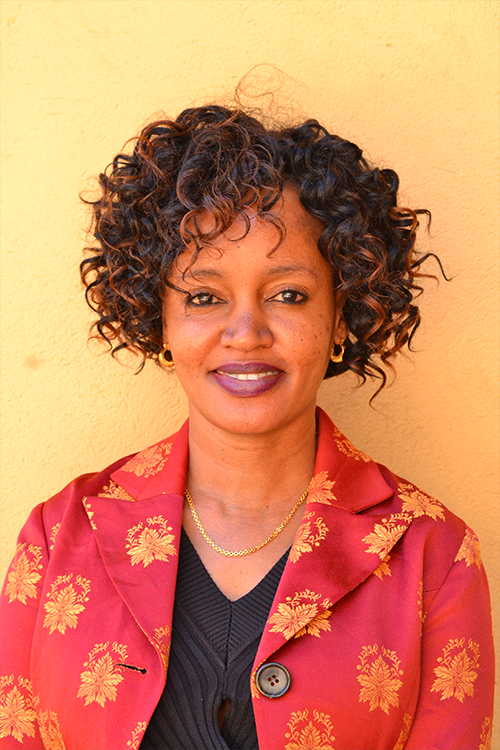 By participating in this training, Mercy hopes to expand her professional horizon. 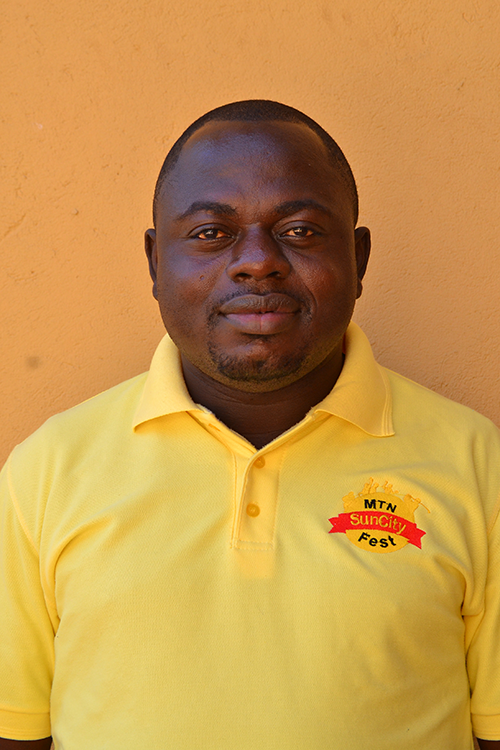 Dennis works for Ghana News Agency as a senior reporter and has been with the agency for 13 years. He is also the news editor for Sky FM. He is interested in covering the extractive sector, health, sports, agriculture and the environment. 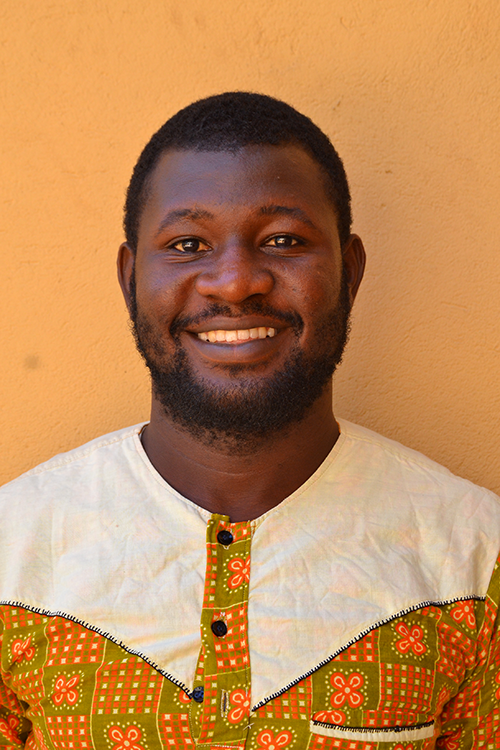 Maxwell works with Deutsche Welle, Germany’s international public broadcaster, as its northern Ghana correspondent. He is also an editor at a local radio station. He is interested in human rights and the environment, as well as health and poverty issues. Maxwell coaches young people interested in becoming broadcast journalists on how to produce radio reports and has received national recognition for this work. Frederick writes for the Daily Guide. 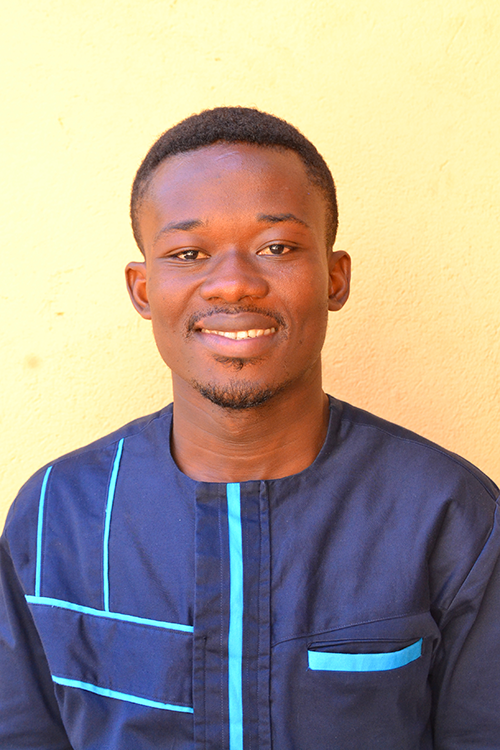 He is also the Volta Region correspondent as well as manager of News Ghana, an online news portal. For the five years he has practiced journalism, he has covered general news with special interest in the extractive industry, business, technology, the environment and investigative reporting. 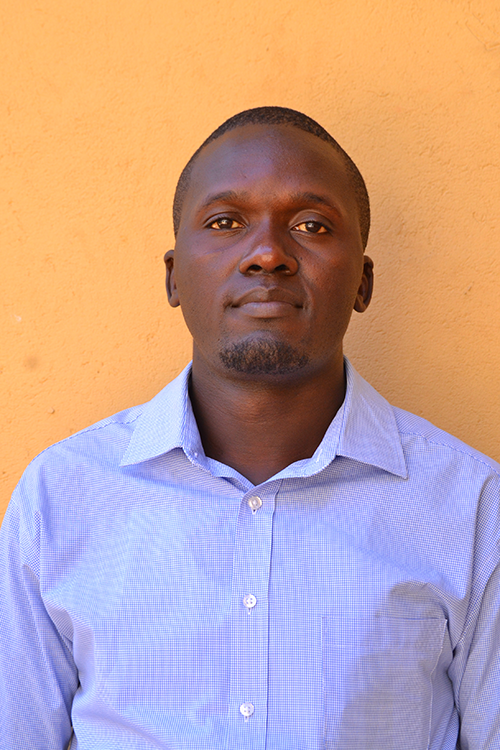 Jonathan is a business and financial journalist with Daily Monitor newspaper. His main areas of focus are finance, banking, insurance, telecoms, aviation and, lately, the extractive sector. Following the discovery of oil, the recent issuance of licenses and anticipated production, Jonathan is keen on following the developments in the sector as they unfold. He is also keen on following the money trail, as well as how local companies stand to benefit from oil production and how the revenues will be used to develop the economy. 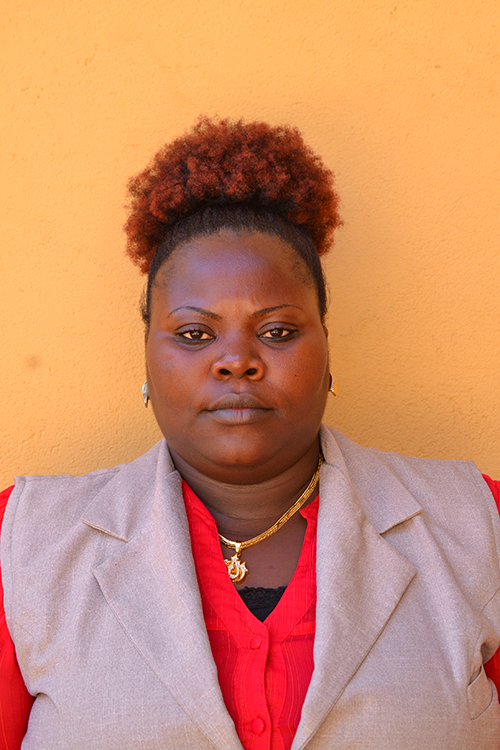 Betty is a staff reporter for New Vision newspaper. She took interest in the training so as to report from an informed point of view, influence policies and generate debate on court cases emanating from the extractive sector. She is particularly interested in the major players in the extractive industry, the policy and legal framework governing the sector, how the process of compensation for property acquired to pave way for extractive activities is conducted, and how the discovery of oil can be properly managed to benefit the population. 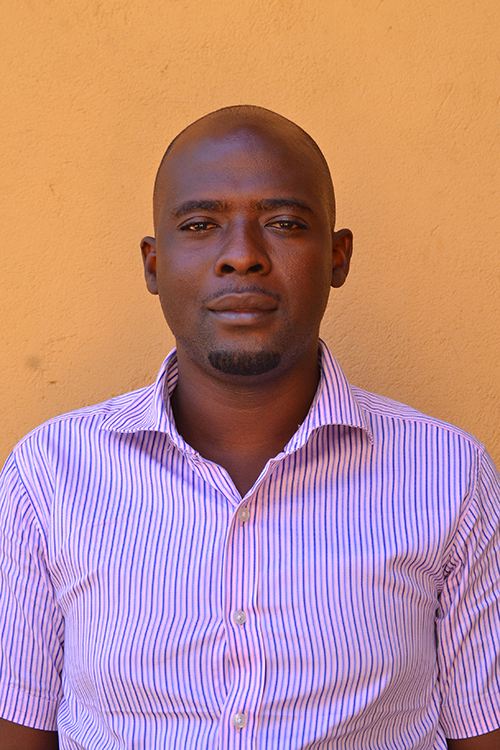 Tyaba is a news producer for NBS Television. His journalism career started in 2006 with a focus on political and parliamentary reporting. He has since shifted his focus to reporting on the extractive industry, health, the environment and agriculture. 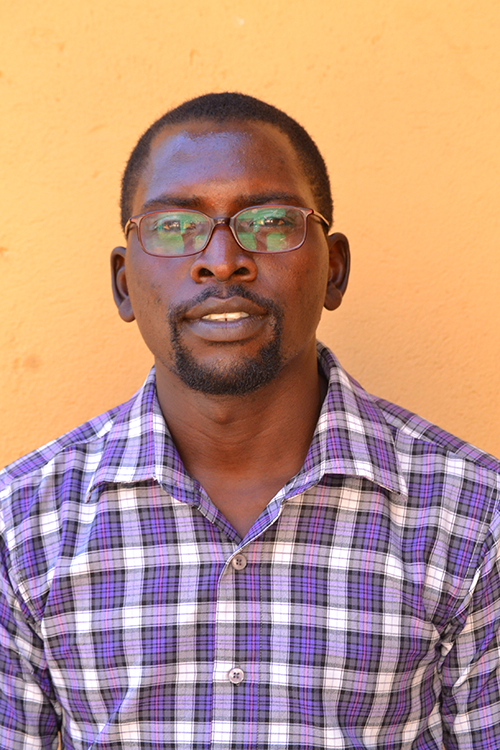 In 2015, he won the agriculture category of the Uganda National Journalism Awards. His long-term focus is covering oil and gas, land rights, climate change and health. Silvia is a business reporter for The CEO Magazine, a position she has held for close to five years. She has reported on the banking, insurance and telecoms sectors. As a journalist, Silvia believes in staying relevant and being up-to-date, which is the reason for her interest in training on the extractive industry. 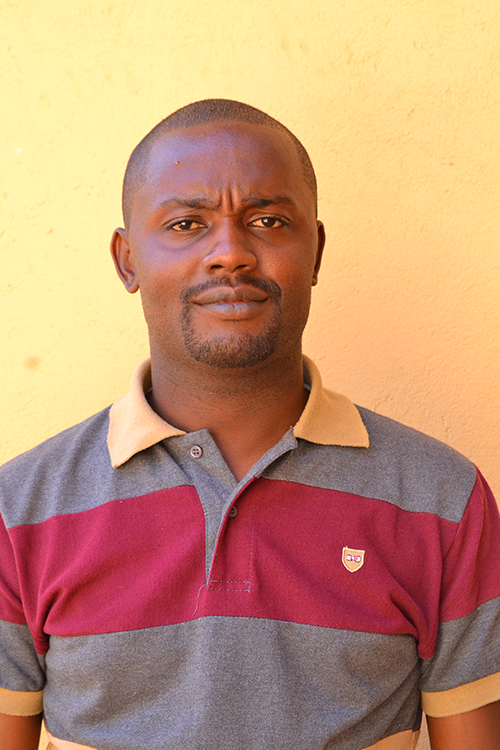 Robert has been a New Vision reporter based in the oil-rich Hoima district in western Uganda since August 2010. Robert’s reporting has focused mainly on oil. He is interested in the human angle to the story of oil and why the management of revenues from the sector remains a huge challenge across Africa. By participating in the training, Robert hopes to report more accurately and objectively on the extractive sector generally. 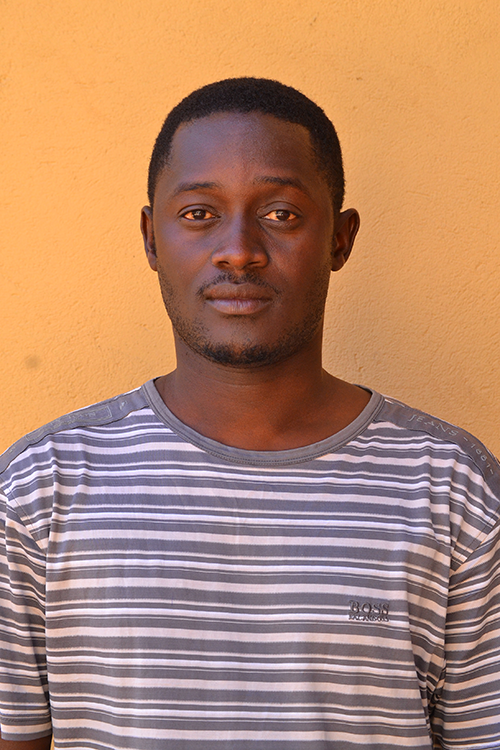 Joshua works with Radio Simba in Kampala, broadcasting across central, eastern and western Uganda. Although he started by doing stories on politics and crime, he has since 2013 focused on environmental reporting and is interested in pursuing stories on oil, gas and mining from the same angle. Daniel works for Radio Pacis as a reporter. While he has covered a wide range of issues in education, justice, law and order, and business over the last five years, he has since developed an interest in the new and complex field of oil, gas and mining. 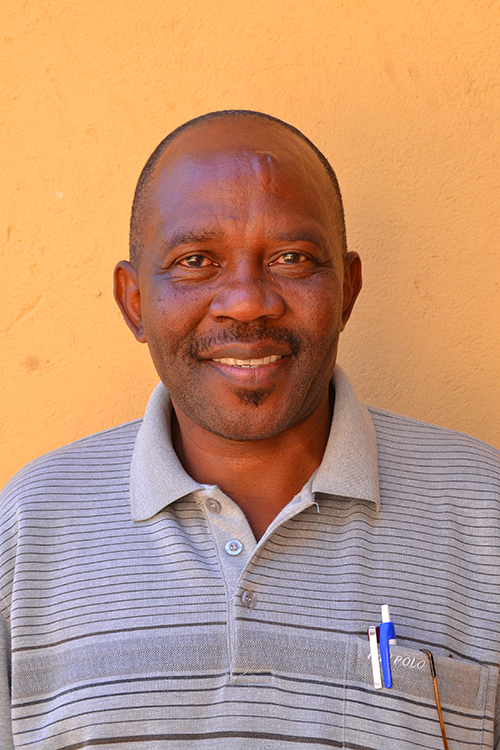 His motivation for the training is to enhance his knowledge of the extractive sector. 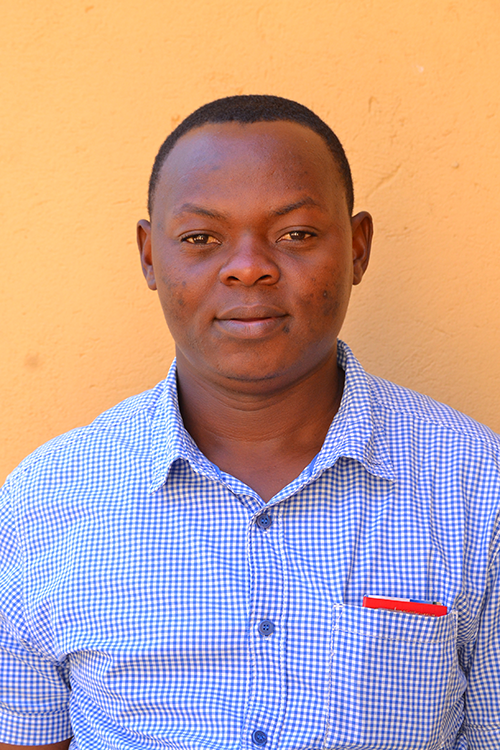 Coming from West Nile region where communities are inadequately informed about extractives, but have high expectations, Daniel looks to the training for the knowledge he needs to cover the issues effectively. Sam is the oil and gas reporter for Earthfinds Uganda, a position he has held since 2016. He previously worked as a feature/society writer for New Vision and was the online content editor (audio and video) for Integrity Media. 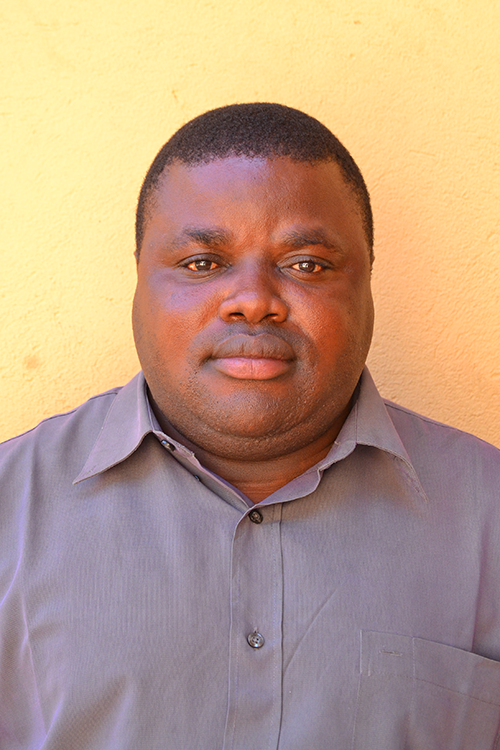 George Lugalambi is a media capacity development officer with the Natural Resource Governance Institute (NRGI). 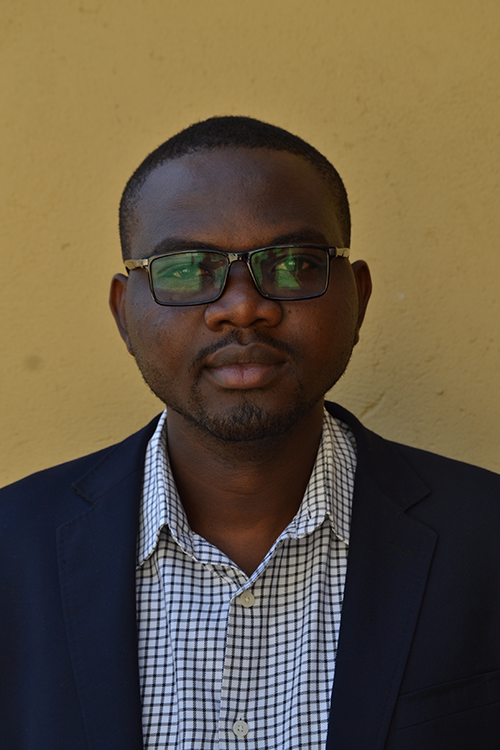 Toyin Akinniyi is a media capacity development associate with NRGI.